PJ Harvey wrote the score for a stage adaptation of All About Eve, the classic 1950 film about an aging Broadway star and a young fan who finagles her way into becoming the next big thing. The adaptation, which stars Gillian Anderson and Lily James, debuted in London earlier this year. The score that Harvey wrote for it is mostly instrumental, though there are two songs that feature Anderson and James. I have always loved stories, and so to compose music to support and enhance a story being told is a challenge I enjoy. 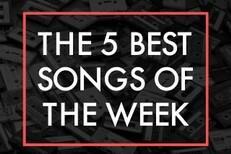 I also love the freedom that working instrumentally can give me without the constraints of song form. For All About Eve I chose to work with my long-time collaborator James Johnston as he has a soulfulness and sensitivity to his playing that inspires me. I also worked with Kenrick Rowe who has a versatility to his drumming I knew I could experiment with until I found what was right. 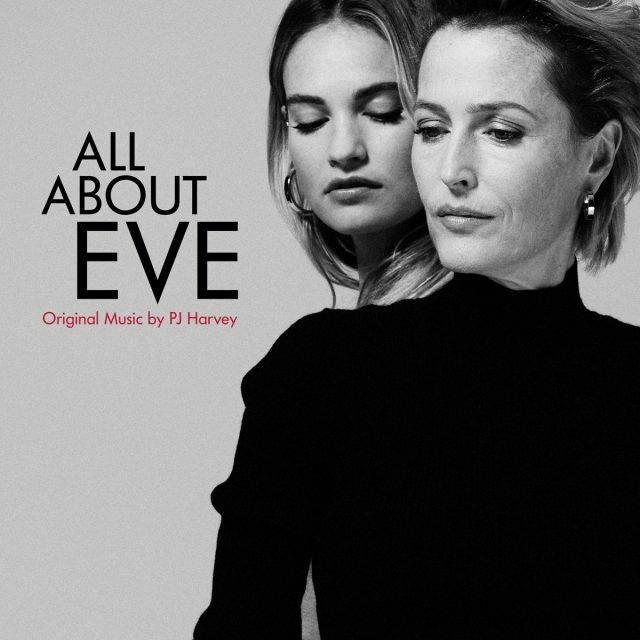 The All About Eve soundtrack is out 4/12 via Lakeshore/Invada.